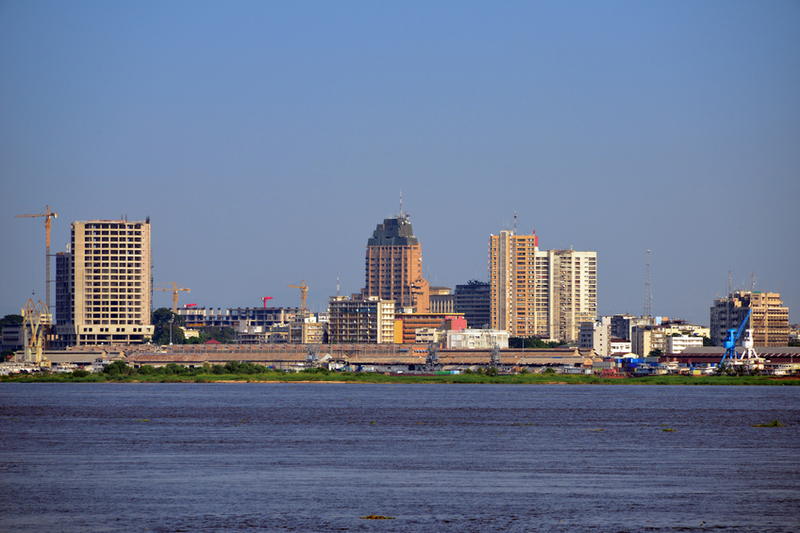 Located on the banks of the Congo River, Kinshasa is the capital and largest city of the Democratic Republic of the Congo. It is a pleasant city to live in, with its assets that hide its weaknesses, some absolute must-see sites, the natural beauty awaits you; some attractive natural sites are located in the suburbs and most often benefit from their proximity with the Congo River. It also features an incredible rich heritage including historic, natural, cultural and recreation sites.